There is no charge for the hire of your function room when full meal is served. 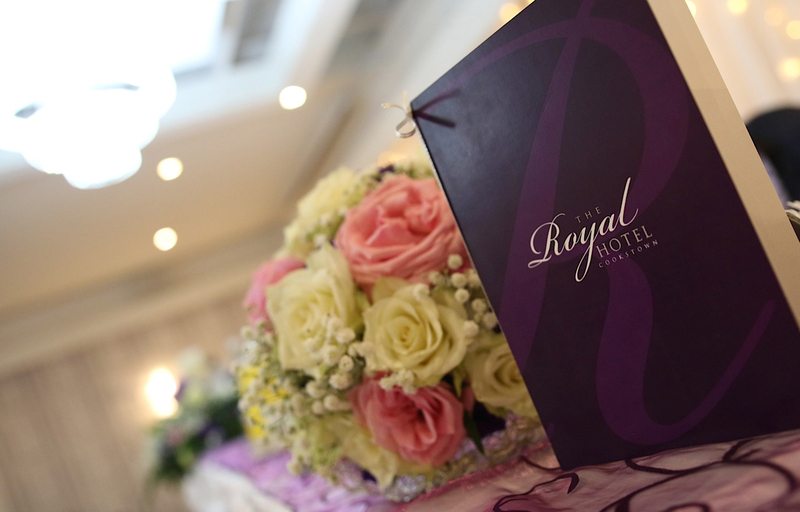 Every Bride should be the centre of attention and at Royal Hotel you won’t have to share your special day. Book our Palace or Balmoral Suite and relax in the knowledge that you have the undivided attention of our dedicated banqueting team to guarantee a fantastic day for all your family and friends.